The solar tracking software Project. Astronomy and numerical software source codes by Stephen L. Moshier. aa-55.zip Self contained Ephemeris Calculator. 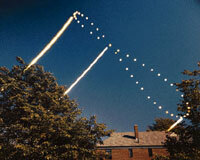 The Analemma is the key to astronomical and solar tracking mathematics. 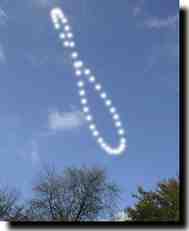 A nice description and video of the Analemma from the guys at Sixty Symbols. 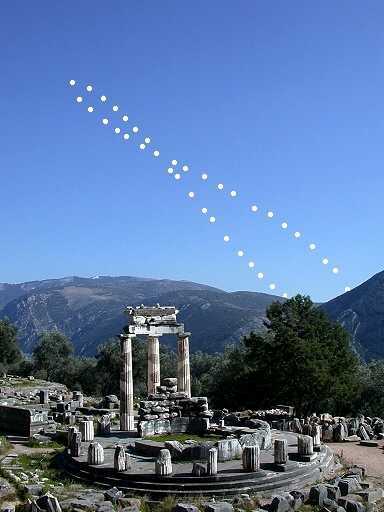 Strange as it may seem, only seven times has someone ever managed to successfully image the solar analemma as a multi-exposure on a single piece of film. Anthony's are very beautiful. 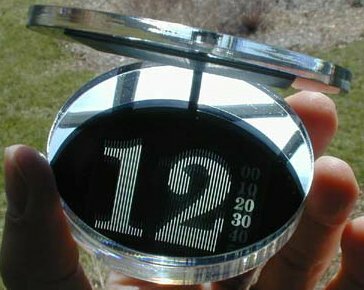 Great Circle Studio's Solar Calculator. Jean Meeus' great book on astronomical calculations. How to calculate alt/az of sun for any time/location - Do It Yourself. Accurate to about 1/10th of a degree. How to calculate alt/az of sun for any time/location - Easier Way. Computing planetary positions - a tutorial with worked examples. Pages From A Dialist's Notebook. 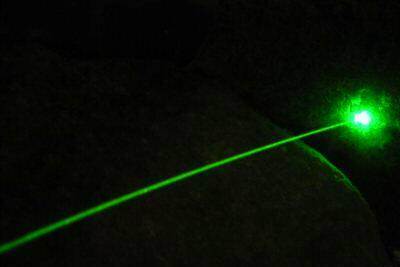 Cool green lasers can be gotten here. Richard D. Swensen's Sundial at the University of Wisconsin River Falls. provides a suite of shareware design tools on sustainable energy topics including solar position and path diagrams. Find sunrise, sunset, moonrise, moonset and the location of the sun for any time and date. This program runs in a Blackberry and can, among other info, display the current AZimuth and ALTitude of the sun. Sun chart program. 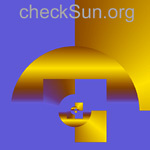 Generates sun path diagrams in PDF format. NREL has published this document to help designers of solar concentrator develop software to track the sun in high resolution. The Solar Calculator can be a very useful tool for a photographer. It gives an easy to read graphical indication of the position of the sun and moon at both rise and set, as well as their current positions in the sky, and it can do this for just about any location on any time and date you wish. I have arranged the order of these books with the most desirable at the top. Get the out of print book here. The software in this book is based written in Microsoft's GW Basic. The equations are very extensive. BTW you want the second edition because it has more routines than the 1st. I would recommend obtaining a copy of this book before all others. His method of presenting the equations and the resultant programs is masterful. One can take his programs and easily modify them for special uses. This book is required reading for those who are writing astronomical software. Even if you are writing low accuracy algorithms, such as for solar tracking, his programs will give you a benchmark to compare the results. This is a self extracting compressed file. Put it in a separate directory and run it. If I had no other books, this is the one to have. Meeus is recognized as the authority on astronomical calculations. Others always refer to him for reference. The third edition of a guide book for amateur astronomers features new sections on generalized coordinate transformations, nutations, aberration, and selenographic coordinates as well as improvements to the sunrise and moonrise calculations. Easy PC Astronomy is the book for all those who want to make astronomical calculations easily and accurately. A simple but powerful script language called AstroScript is provided on a disk with the book, ready to use on any IBM PC-type computer. I don't have this book myself, but it sounds good. If you're interested in satellites or astronomy, you've come to the right place! Our aim is to provide you with all the information you need to observe satellites such as the International Space Station and the Space Shuttle, spectacular events such as the dazzlingly bright flares from Iridium satellites as well as a wealth of other spaceflight and astronomical information. Source code written in "C"
Helioworm - DIY Heliostat drive with self made worm gear. 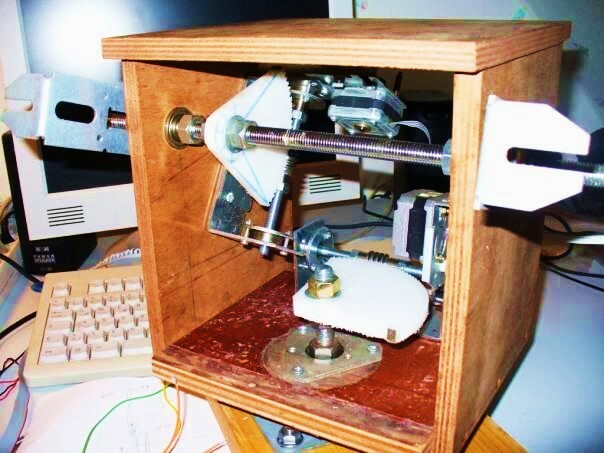 The worm gear wheel is made from the white plastic of a cutting board. The stepper motors and the gears are taken from an old printer. All moving parts and the control electronics are located in the housing and are the weather proof. The control unit is based on an Atmel Mega168 micro controller. Electronic board and control program. 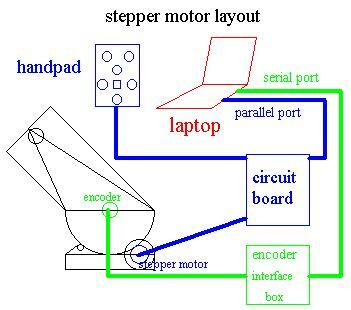 mowcius has written a program to drive a heliostat using stepper motors. Source code written in "C" for the Pololu Arduino. This guy has written a program to drive a heliostat using stepper motors. Source code written in "C" for the Pololu Arduino. Spanish open source sun position code for a heliostat. Source code written in "C++" for the Pololu Arduino. Accurate to about 1/40th of a degree. I have placed a version of Keith's program that corrects for atmospheric refraction along with Stephen Moshier's program into a .zip file. In addition there are some handling programs to compare the results. Unzip into a separate directory. Read the ReadMe.txt file for instructions.
' period 1950 to 2050.
' range 0 to two pidepending on the signs of x and y.
' 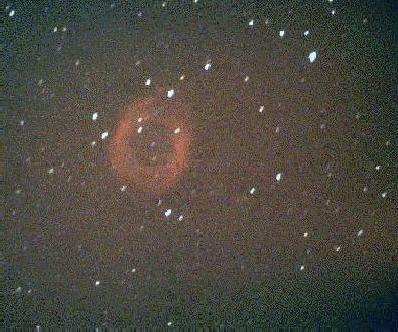 11:00 UT on 1997 August 7.
' Chris Marriott's SkyMap Pro 6 demo.
' about 0.25 of a degree in the sky between 0900 and 0901 that morning!